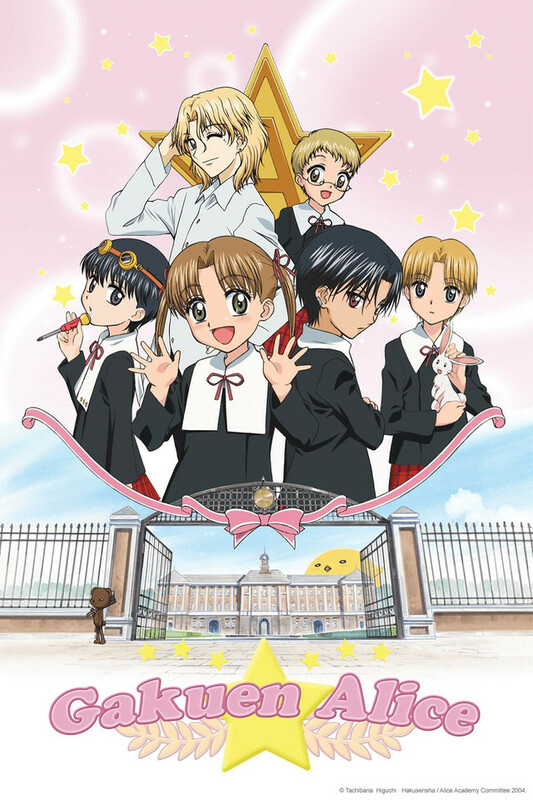 Listen I watched this when I was in middle school and THEN I rewatched it when I was in college and I still love it just as much as I did when I was younger. The art isn't anything amazing but the story and the characters are terrific. I love love love this series so my review might be a bit bias but if you're looking for a light anime with a good story that you can watch in a matter of days (what with it only being 26 episodes) then I highly recommend this series. Also a good series to start if you have a child or younger sibling who wants to get into anime! Final Thoughts: I reccomended this anime to anyone would can appreciate it's unique story, for all its bright and dark parts, and come out of it feeling as though they gained a precious gift. /I also recommend the manga (also a Hidden Gem) which goes deeper than the anime and does cover the nit-picky loose ends the anime may have left. Normal, little 5th grader whose best friend moves out! Mikan, the main character goes to find her friend in her new school. She finds about Alice Academy and about Alice. This school is for kids when Alice powers ( which are all kinds of powers) small to big. It is very original and really good story. Alot of good characters! This anime is of manga so, the manga is reallly goood. It was recently completed. Although it is a normal kinda anime style. This anime has some special magic to it. It can make you feel sad and happy at same time. There is everything in here. From cute, handsome characters to rude little kids. Everyone is unique. Although it might seem like boring trust me it is good. theres no doubt about it,the storyline is wonderful,the humour is fantastic and I love it overall! I was really upset when I ended it! I watched this show last year, and was just looking back at the reviews to see that there were only about 4!!! I remember the series very well and enjoyed it immensely. In fact, after I finished this anime, I went and read the manga online for about 4 days straight because I was so hooked (thank god it was summer vacation). Totally worth your time! This one is so cute and precious, I cried more than I'm willing to admit, lol. The relationship between the two main female characters is hilarious and super cute, I'm in love with them. It's such a feel-good show and I'm so glad I watched it, you'll be glad you watched it too!